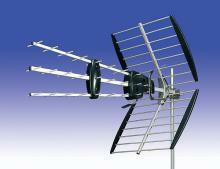 Get a sharp, clear picture and a huge variety of free-to-view channels with a digital aerial by Satital in Liverpool. From supplying the equipment to fitting your system, we help you get access to hundreds of national and international shows. Storm damaged aerial? Can’t get a clear picture? 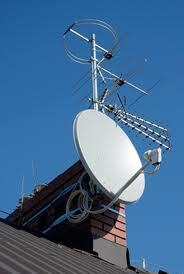 For aerial repairs and maintenance, call Satital today. 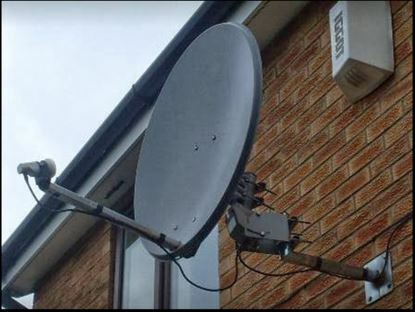 Whether you’re struggling to get a clear picture on your television or you’re looking to have your new television installed, our engineers are on hand to help. 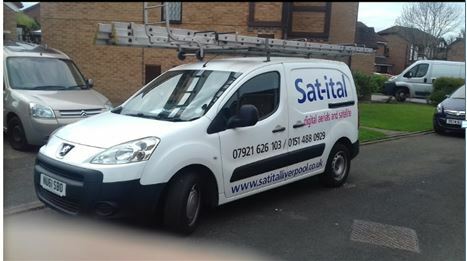 With flexible appointments to suit you and a fast, friendly team on hand, you can be sure of a great result with Satital.